Sep,1944: Light-cruiser "Isuzu"on sea trials. 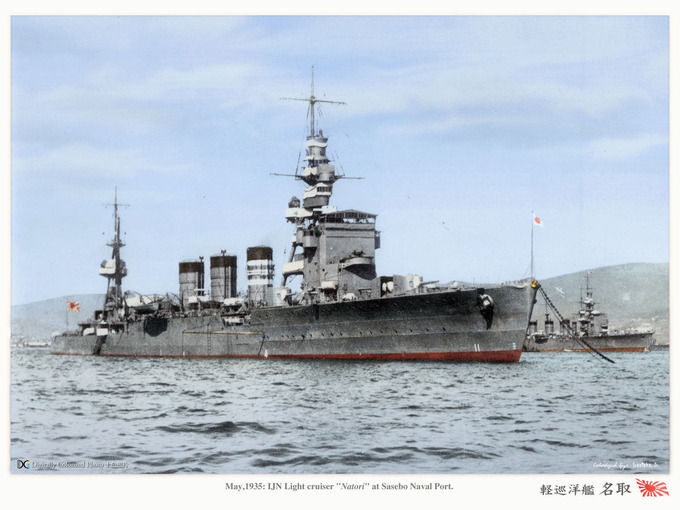 May,1935: Light-cruiser "Natori" at Sasebo. 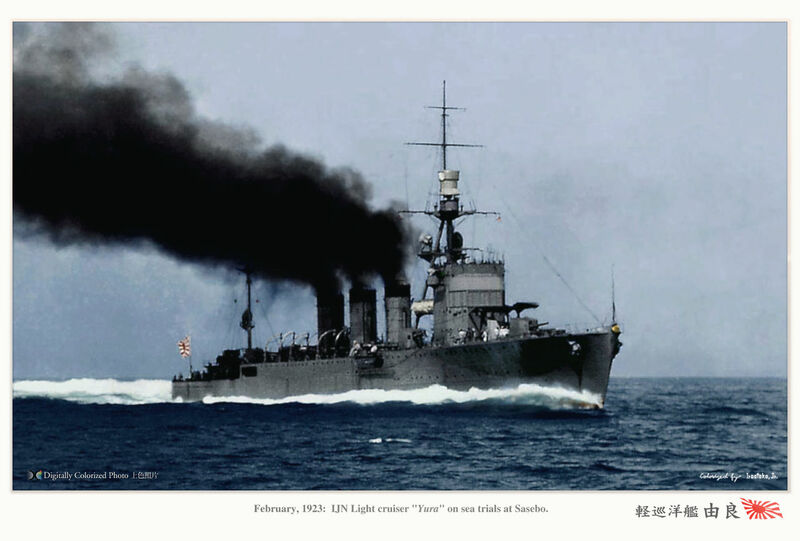 Feb,1923: Light-cruiser "Yura" on sea trials at Sasebo. 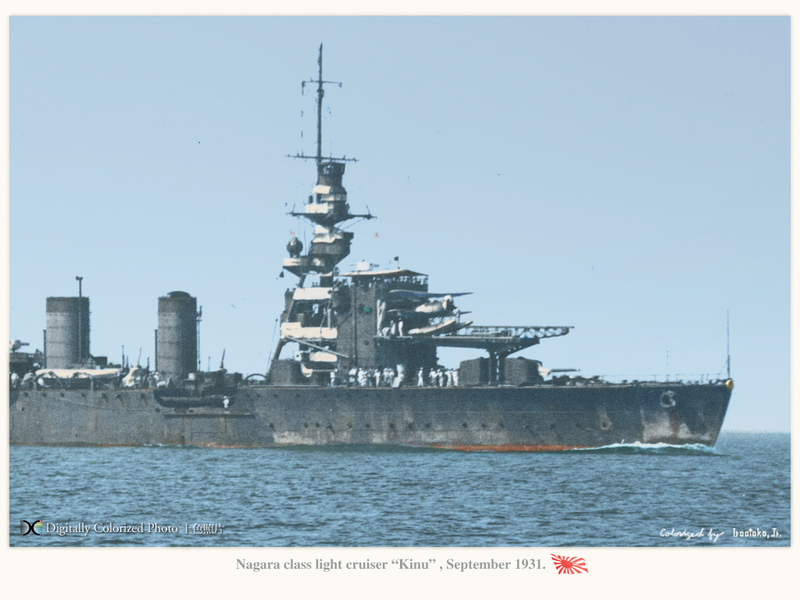 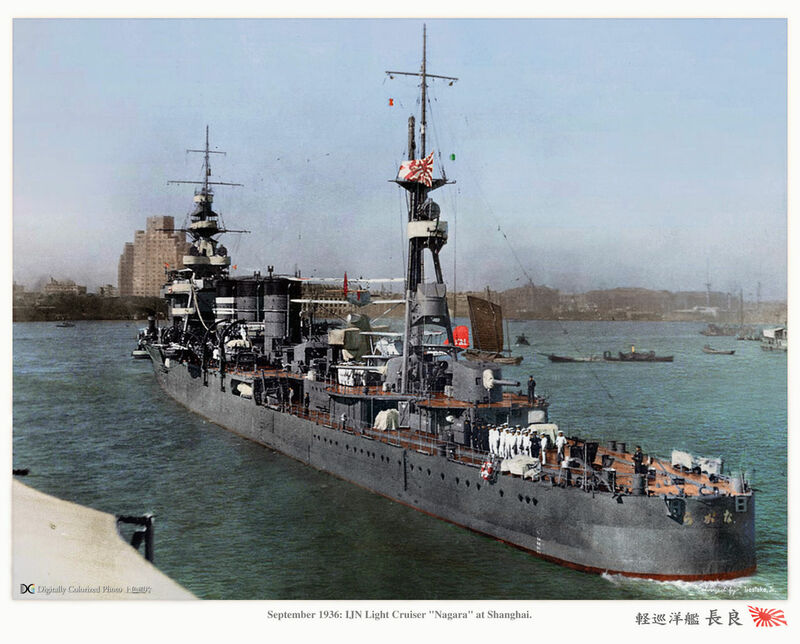 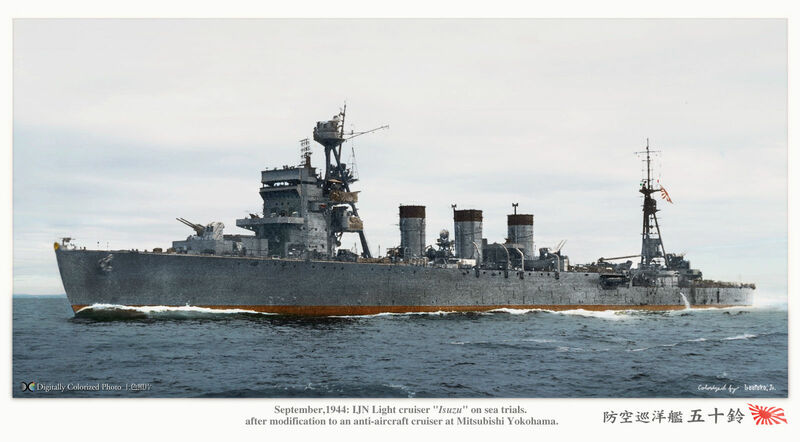 September 1931: IJN Light cruiser "Kinu". 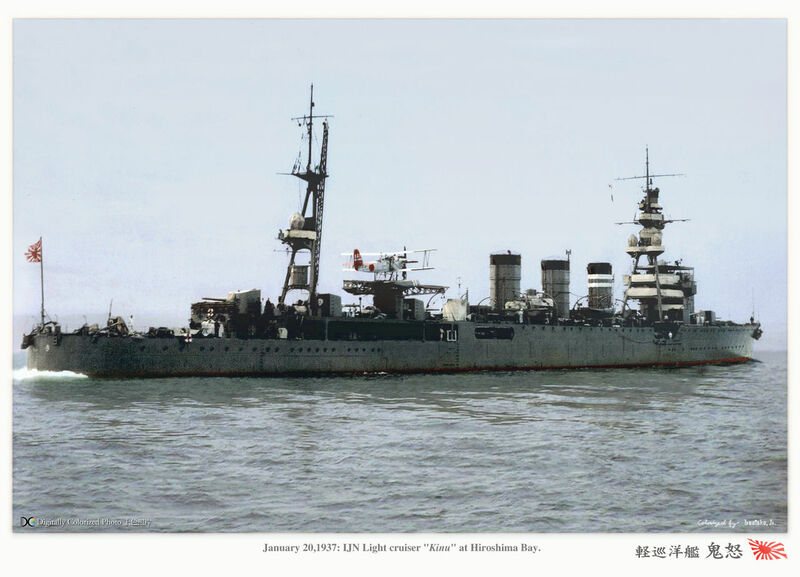 Jan.20,1937:Light-cruiser "Kinu" at Hiroshima Bay. 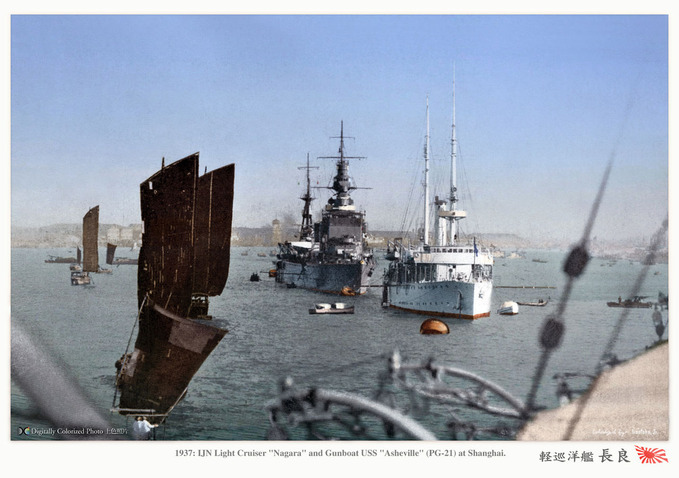 次の記事： 軽巡洋艦『球磨型』　Kuma class Light-cruiser.